Home Unlabelled What Is Hidden In A Bottled Water?? What Is Hidden In A Bottled Water?? 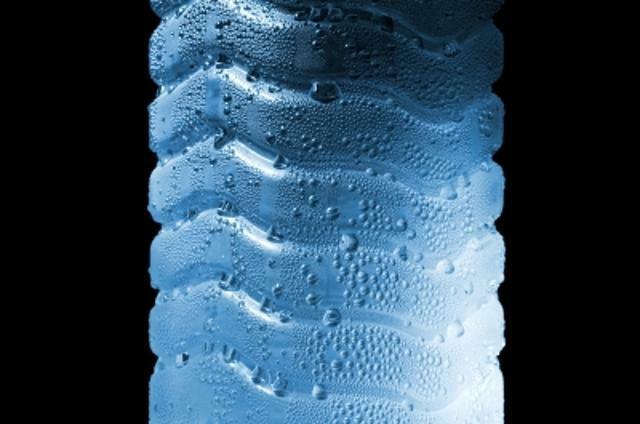 The popularity of bottled water every year is increasing but a significant percentage of people are convinced that the water from the bottle is much better than tap water . However , is that true ? Considering all we could say that bottled water is not clean as we thought. This water can be worse than tap water but also it can be same as a tap water. – Coliform bacteria ; rod-shaped bacteria such as E.
coli generally they are present in the human intestine. – Arsenic – a poison. – Chlorides ; chloride is a compound of chlorine. This substance is used for the disinfection of tap water. – Iron ; metal element ; Iron is necessary to the body but not in excessive quantities. – Manganese; very similar to iron and is used in fertilizers. – Phenols ; corrosive , toxic and acid components. – Zinc; metal element ; body needs zinc but not in large quantities. – Fluoride ; intentionally are added to some bottled water but it should be noted on the label.